We Buy Scrap Metal, Recycle Today! 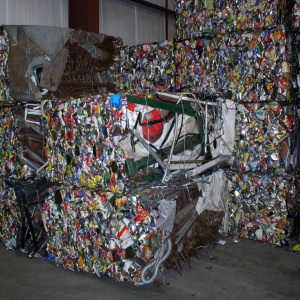 Davis Industries Inc. has been offering metal recycling services to the Lorton, VA. area for more than 70 years. Family-owned and operated, we specialize in buying ferrous and nonferrous metals. Family owned and operated, we provide service to Maryland and northern Virginia, including Fredricksburg and Leesburg. Recycled metal buyers please get in contact with us for a quote. 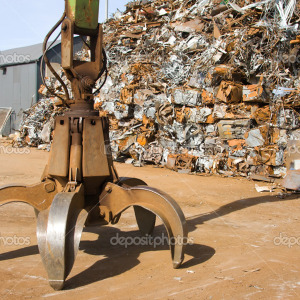 We purchase aluminum, mixed steel, copper, brass, and most other ferrous and nonferrous metals, we have 7 cranes available to help you unload quickly and get you on your way. We operate State-certified scales and have 7 cranes to assist with unloading. We offer Truck / trailer roll-off service in addition to forklifts, skid steers and excavators to assist in unloading large loads. 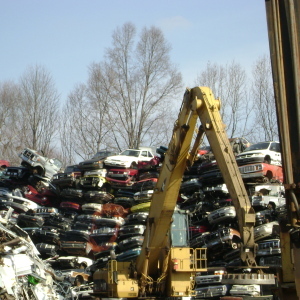 We specialize in Wholesale / retail buying from aluminum cans to junk vehicles. An excellent video describing the shredding process with emphasis on automobiles. This video gives facts about the scrap recycling industry. Here is a great video to lean the basics of metal recycling and how it can save millions.